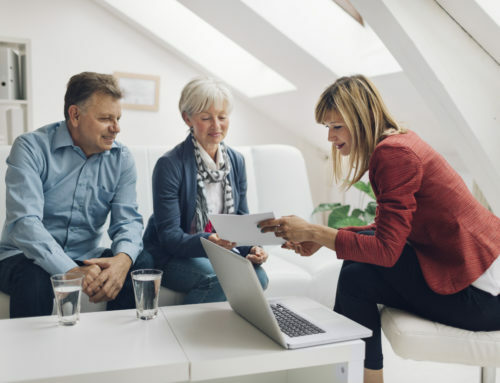 Looking at 2019: Are Your Benefits Up to Par? Open enrollment periods are already in full-swing. 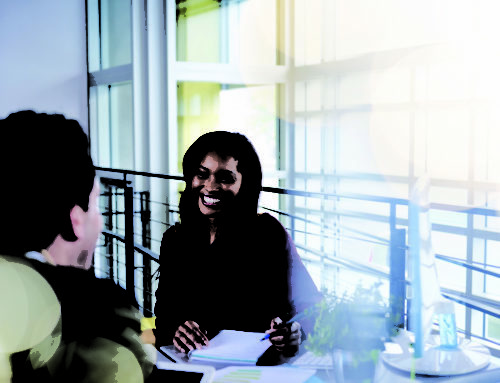 As employees make benefit selections, HR departments are already looking ahead to next year’s benefit offerings in order to retain their best employees through 2020 and beyond. Employees in all industries want to feel cared for and comprehensive benefits communicate that support. Looking forward, unique benefits may even offset rising healthcare premiums, as cost of care increases, employees may be more willing to overlook rising premiums due to other support services and benefits. 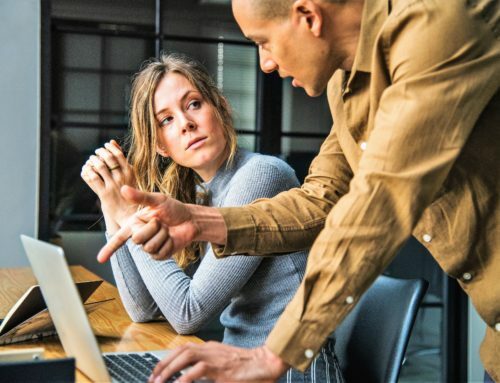 Voluntary Benefits – Even though the cost of these benefits often falls solely on the employee, providing ease of access to accident, critical illness, disability and life insurance can help employees to feel protected and confident. Student Loan Assistance – This relatively new benefit has been popping up on many top benefits lists. With 44 million Americans facing a combined $1.5 trillion of collective student debt, this benefit supports both Millennial and Gen X employees by easing stress and promoting financial stability. Multi-faceted Wellness Programs – Traditional wellness programs focusing on physical health are quickly being surpassed by integrated programs that cater to an employee’s total well-being, including everything from nutrition and exercise to mental health and financial wellness. 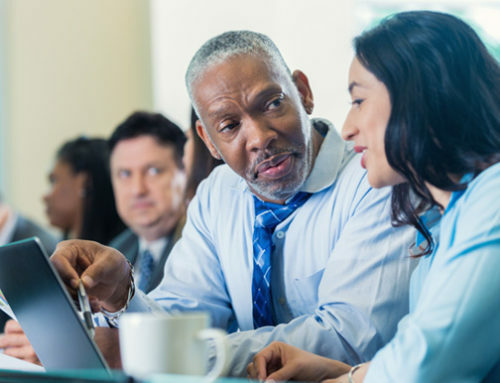 These benefits may include Employee Assistance Programs, workshops, challenges/initiatives and even reimbursement for health and wellness-focused activities. Flexibility – One benefit that is rising in popularity across most industries is the opportunity for flexibility. 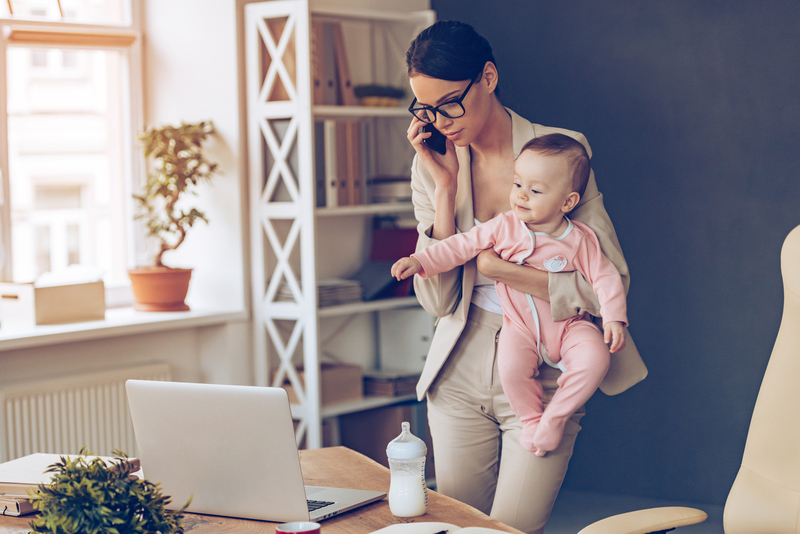 Whether employers offer flexible scheduling, periodic telecommuting, fully-remote positions, or open-ended time off, providing flexibility can empower employees to successfully balance work and life. Technology Perks – Traditionally delivered benefits aren’t the only rewards being offered in today’s workplaces. 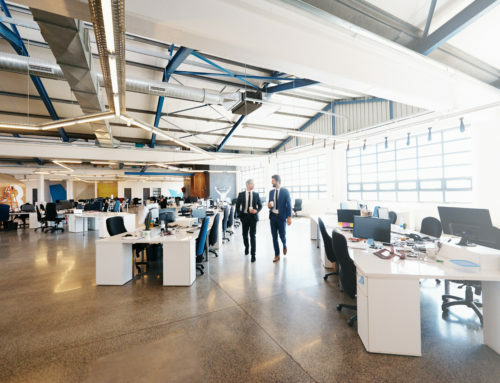 Employers are also capitalizing on technological advances by offering high-tech workspaces and individual perks such as personal iPads or at-home workstations. These perks keep employees engaged and interested as they balance work communication and personal responsibilities. Parental Perks – Parents face a variety of challenges in the workforce. Today’s top employers such as Chobani, IKEA, Hilton, Google and Microsoft are attempting to minimize those challenges by offering parental benefits. Beginning with extended paid maternity offerings, employers are also encouraging new dads to take time off with paid paternity leave, while supporting parents as children grow with flexible scheduling. To support parents in all stages, some employers are even offering fertility treatment and adoption cost assistance. Whether your organization decides to capitalize on its “family-first” culture or double-down on workplace wellness, 2019 will be a year of opportunity for the employee benefits. How can your organization capitalize on new benefits trends?